Feldenkrais. Così ti liberi dal mal di schiena. – articolo apparso sul quotidiano “La Nazione”. Él es Encantador y Me Hace Sentir insegura ¿Qué Hago? 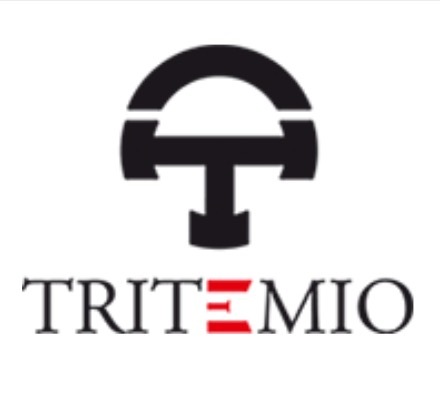 November 30, 2014 at 06:02PM ★ Revista sobre Psicología Clínica y Transpersonal, Pilates y Feldenkrais. ★ Get out your red/blue glasses and float next to a comet! 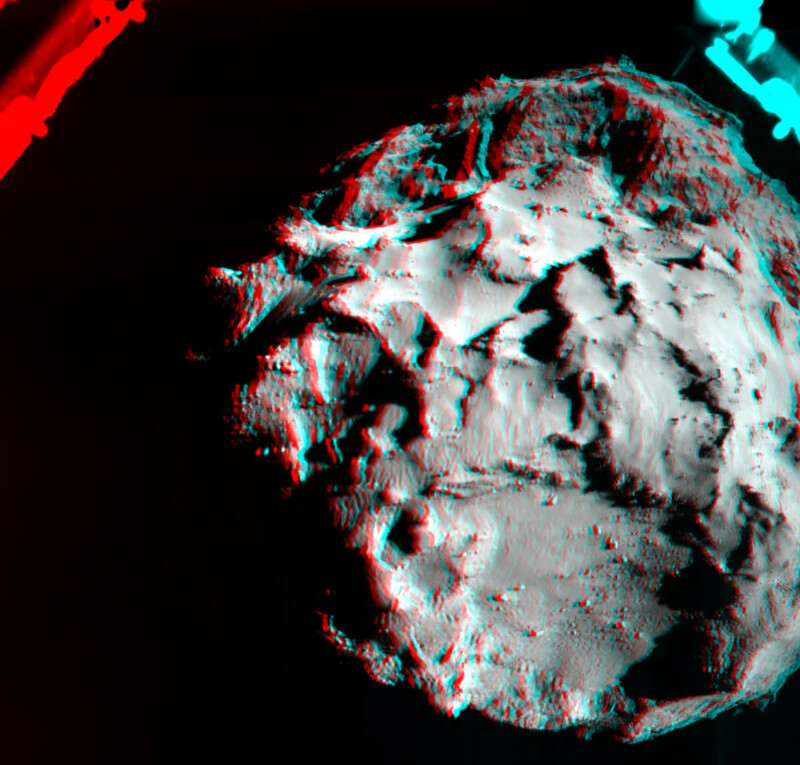 The Rosetta mission lander Philae’s ROLIS camera snapped the two frames used to create this stereo anaglyph for 3D viewing during its November 12 descent to the nucleus of Comet 67P/Churyumov-Gerasimenko. The comet’s curious double lobed nucleus is seen nearly end on from a distance of about 3 kilometers, about 1 hour before Philae arrived at the surface. Philae’s initial landing site is near the center of the front facing lobe. Part of a landing gear foot cuts across the upper right corner, in the close foreground of the 3D-view. Philae bounced twice in the comet’s weak gravity after its first contact with the surface. Using high resolution camera images from the Rosetta orbiter along with data from the lander’s instruments, controllers have followed Philae’s impromptu journey over the comet’s surface and have identified a likely area for its final resting place.